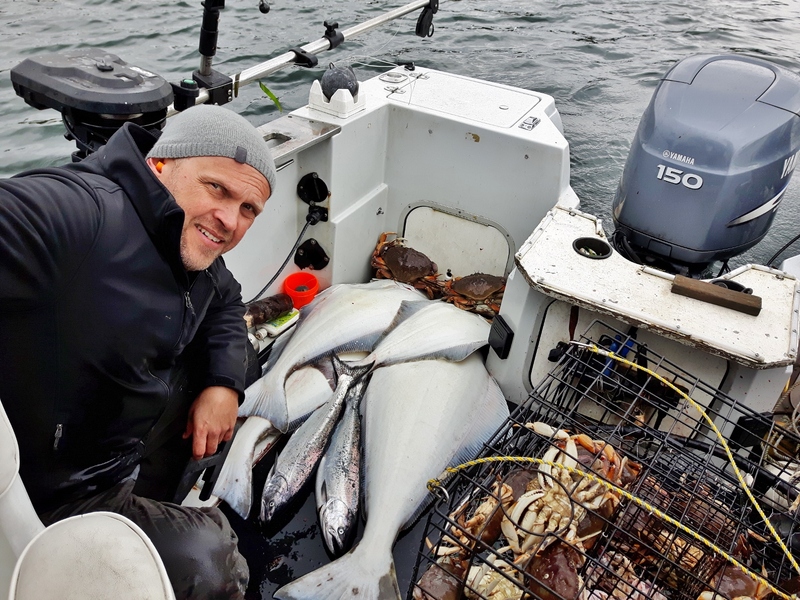 2 Reel Fishing Adventures guide Ron Neitsch has been guiding Sooke BC fishing charters since 1997 and is well known in the fishing community. With a reputation for safety and results, Ron and Bob are sure to provide you with an unforgettable Sooke salmon fishing experience. Call to book your charter today!